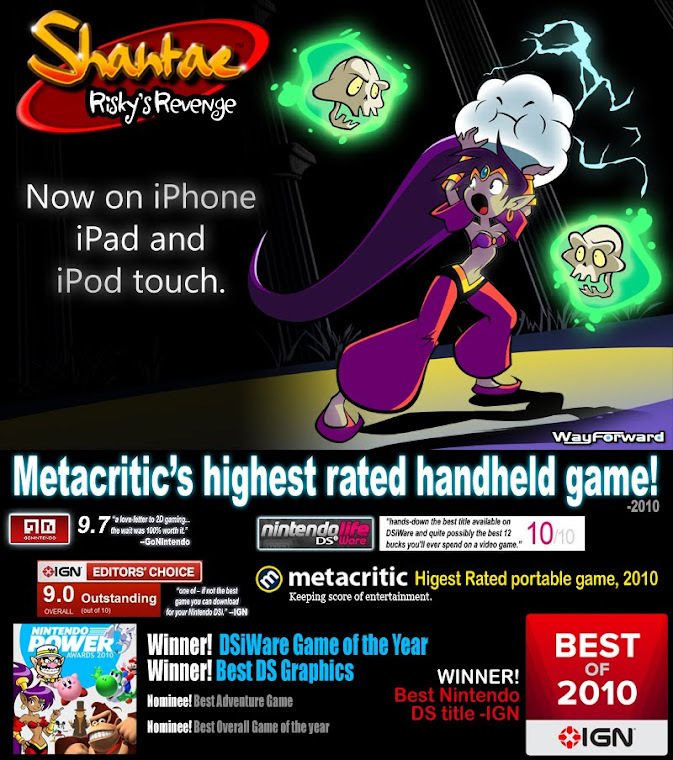 Shantae: Risky's Revenge, now on iPhone, iPad, and iPod touch! 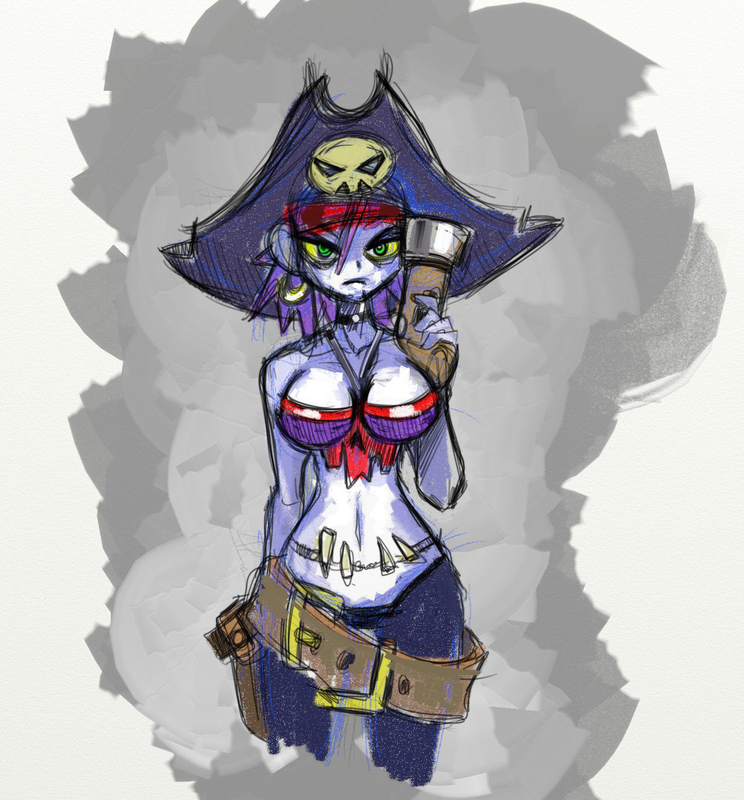 Hey Shantae fans! You can now download the FREE version of Shantae: Risky's Revenge in the App Store. The download includes the full product waiting to be unlocked via a one time in-app purchase. The game has received iOS friendly enhancements, like retina display artwork, updated controls, and even a handful of level arrangements. And, as a universal app you only have to buy it in one place! Head on over to iTunes and grab a copy today!